3303 Water Street in Georgetown hit the mark with $1,668.97 SF. In Bethesda, Hampden Row reached $1,434.69. 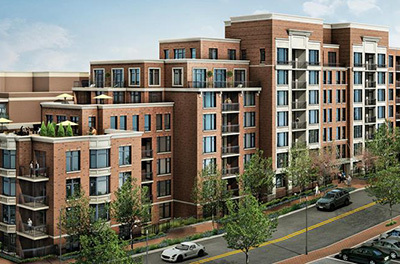 Residences at Market Square in U Street Corridor scored $1,235.52. 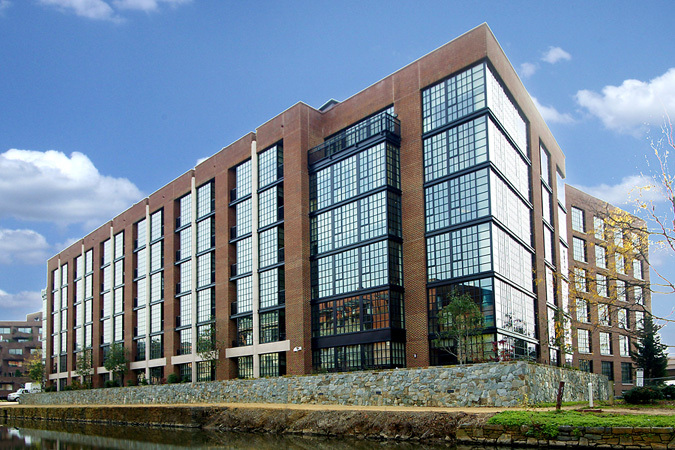 City Center in Mount Vernon Triangle earned $1,029.96 SF. 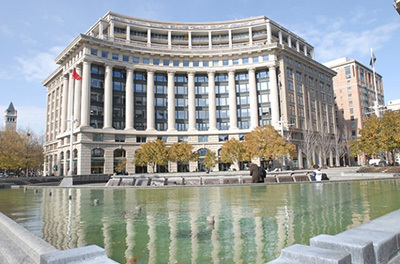 In Logan Circle, Logan Station captured $918.43 while Metropole hit the mark with $900.90.